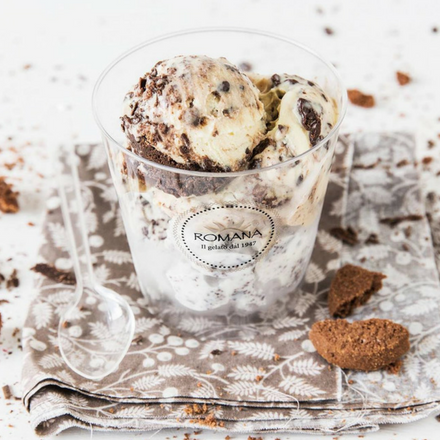 Discover the Best Ice-Cream Parlours in Rome: Try Them All! 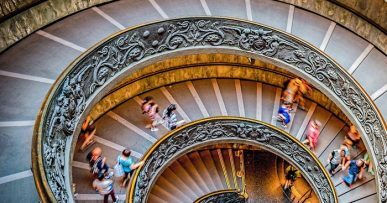 On your trip to Rome, there are four things you must do before you leave: visit the Coliseum, throw a coin into the Trevi Fountain, try some Italian pasta, and savour as many flavours of irresistible Italian gelato as possible! 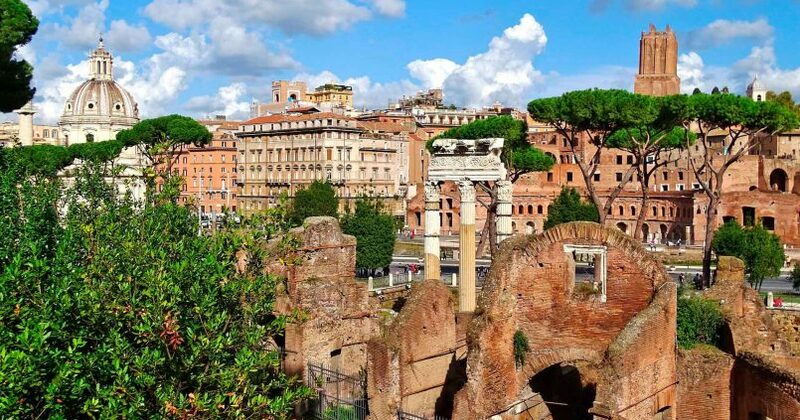 Did you know that this thousand-year-old delight became popular at the Italian court thanks to Marco Polo? This globe-trotting merchant brought several typical dessert recipes back from the East. 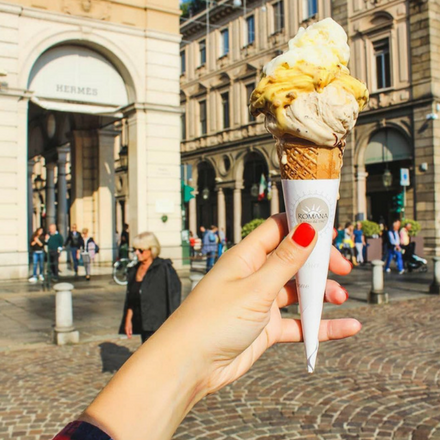 Ever since, Italy has seen itself as the birthplace of ice cream, and Rome is home to some of the best ice-cream parlours on the planet. Want to discover some of them? • Frigidarium (Via del Governo Vecchio, 112). 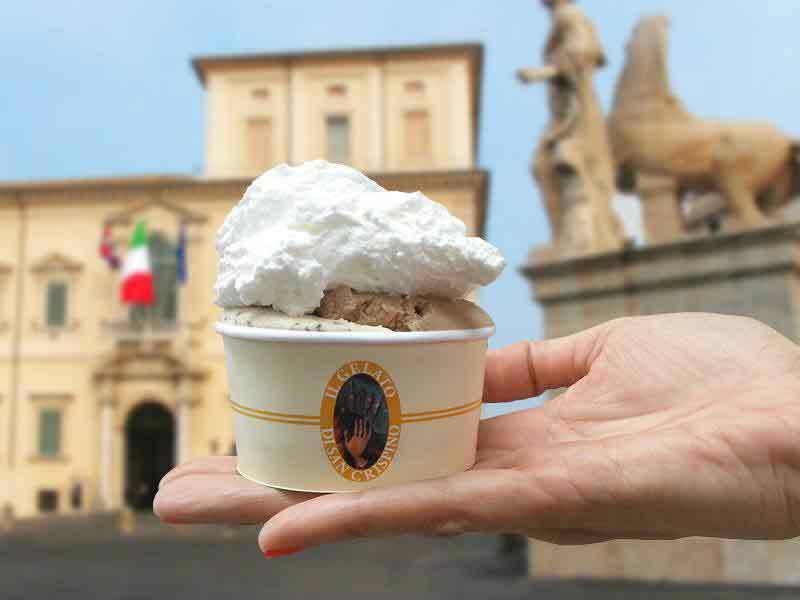 This ice-cream parlour is very close to the lovely Piazza Navona and is one of the most popular in the whole city. They only use 100% natural ingredients and their flavours include saffron-tinged pistachio and caramel & biscuit. 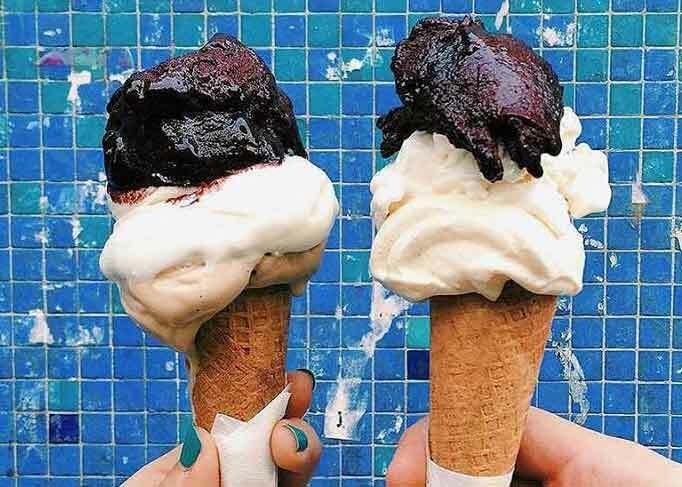 You can also top off your ice cream with extra dark or white melted chocolate! Who could ask for more? • La Romana (Via Venti Settembre 60, Via Ostiense 48, Via Cola di Rienzo 2). 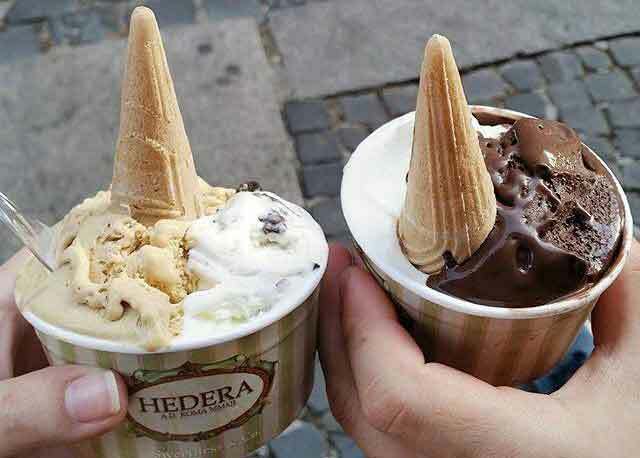 Very popular throughout Italy thanks to its traditional flavours and creamy texture. Its recipe commemorating 150 years of Italian unity is to die for: Piedmont hazelnut cream with an irresistible black chocolate sponge. 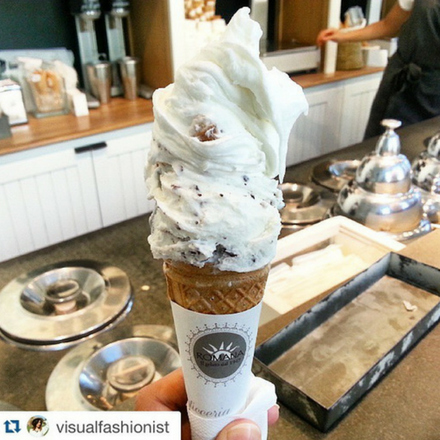 There are always queues, but what do you expect when they offer free whipped cream or chocolate cream on top? 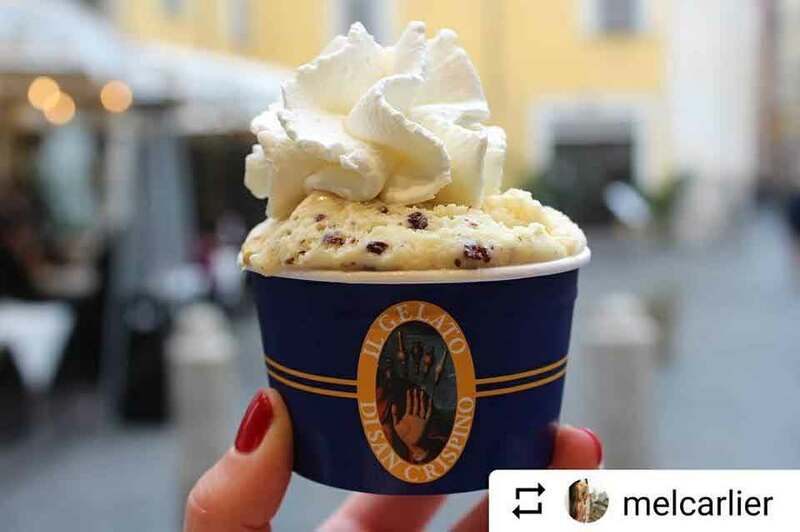 • Giolitti (Via degli Uffici del Vicario 40). 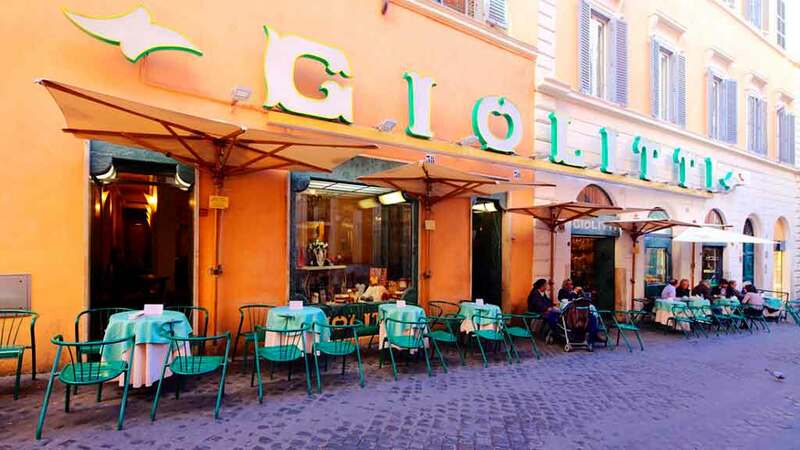 Giolitti is rumoured to be the purveyor of ice cream to the Vatican City. If true, it would come as no surprise. Founded in 1900, it still retains a retro feel, including its waiters. 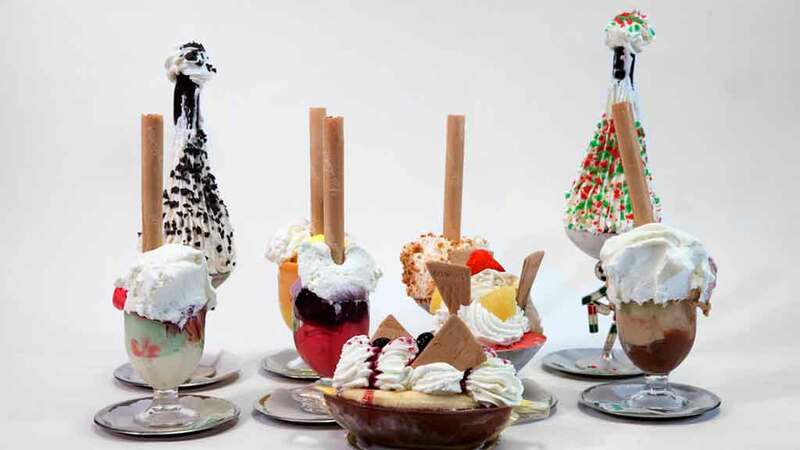 You can top off their ice creams with whipped cream. 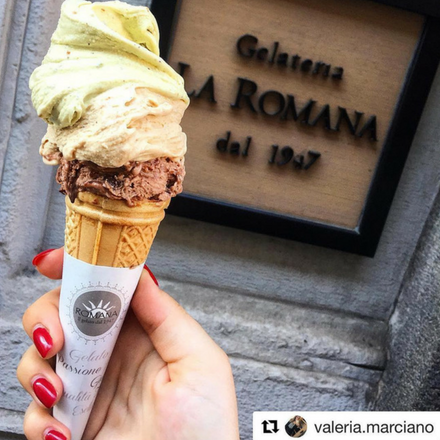 If you’re a Nutella fan, you’ll find some of the best Nutella ice creams in the whole of Italy. No kidding! • Come Il Latte (Via Silvio Spaventa 26). 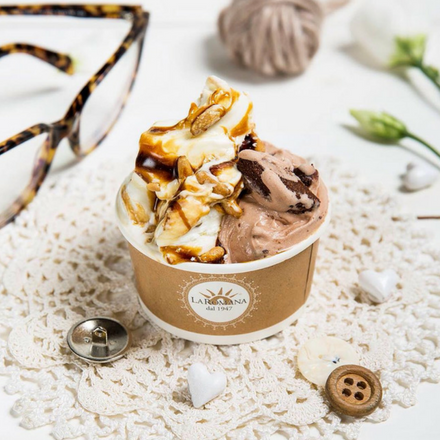 This beautiful ice-cream parlour doesn’t forget people who are lactose intolerant, as they make mouthwatering ice cream with and without milk. Their pistachio is a delight, as is their homemade yogurt. 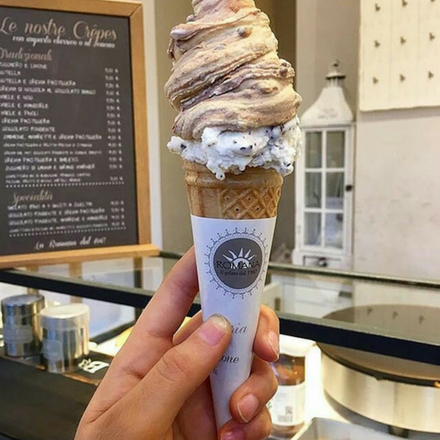 But what we really love about this Rome stalwart is the hot chocolate you can add to your cone. Try it for yourself! 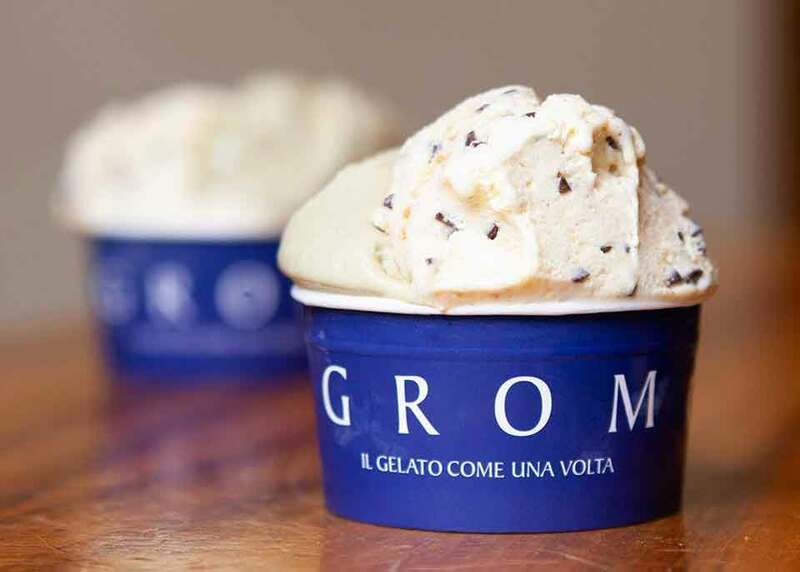 • Grom (Piazza Navona 1, plus other locations). They make amazing ice cream, sorbets and slushes. 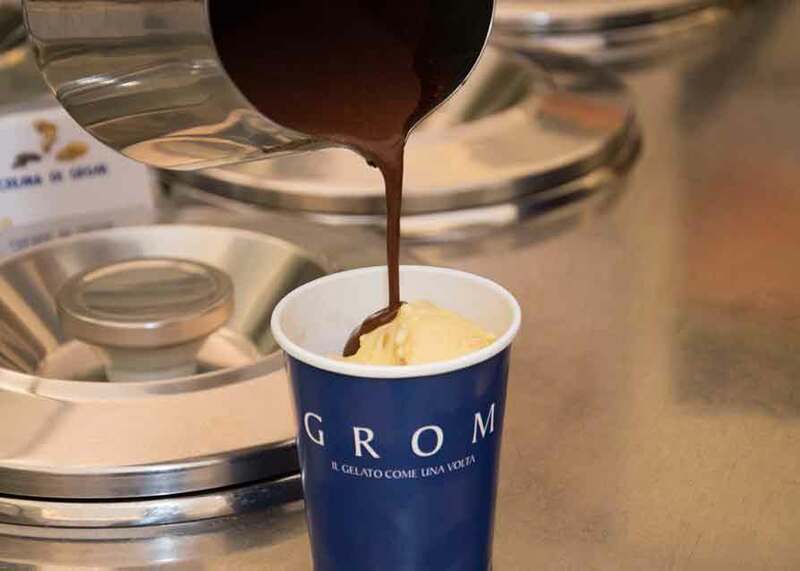 In winter, their hot chocolate is all the rage, with or without a scoop of ice cream. 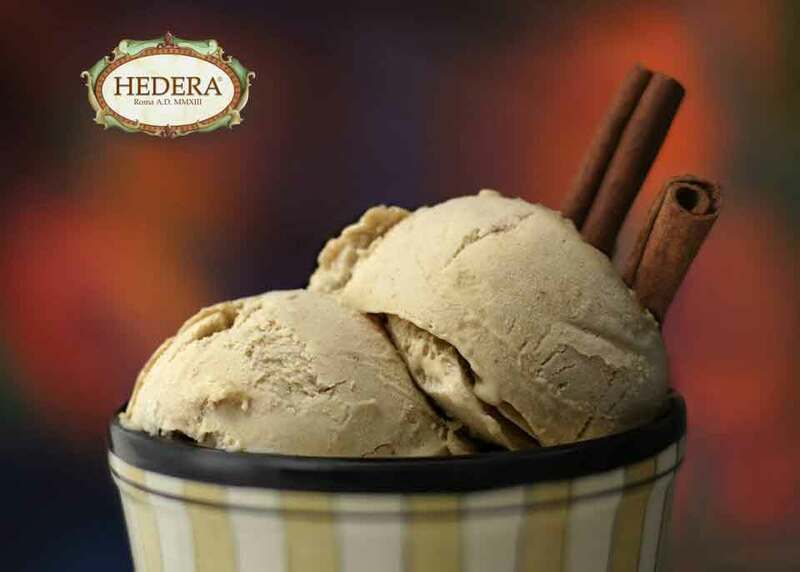 You’ll be hard pressed to choose which flavour of ice cream to try first. Our recommendations? Caramel & salt, original panettone or tiramisu with Venezuela chocolate. Wow! • Hedera (Borgo Pio, 179). Quite a discovery. 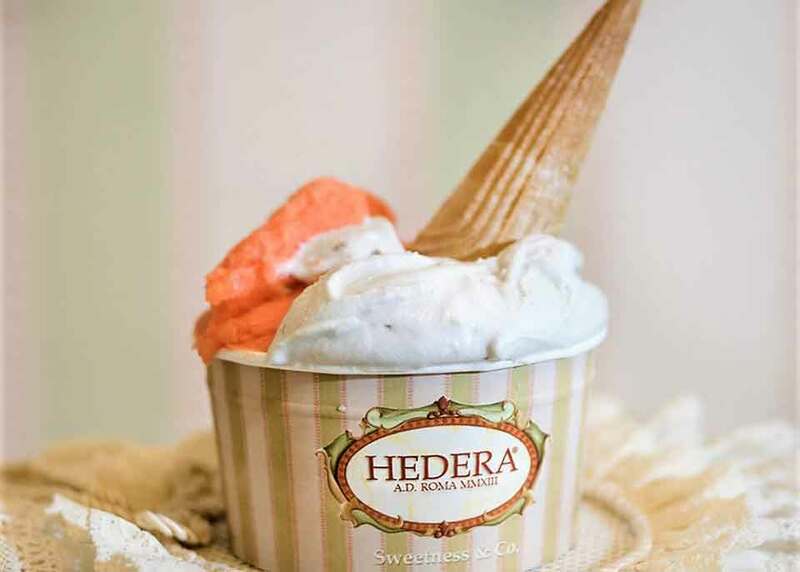 Located between the Vatican City and Sant’Angelo Castle, Hedera makes only six flavours, all with local products. They also make the best slushes in Rome, far creamier and thicker than those in Spain. 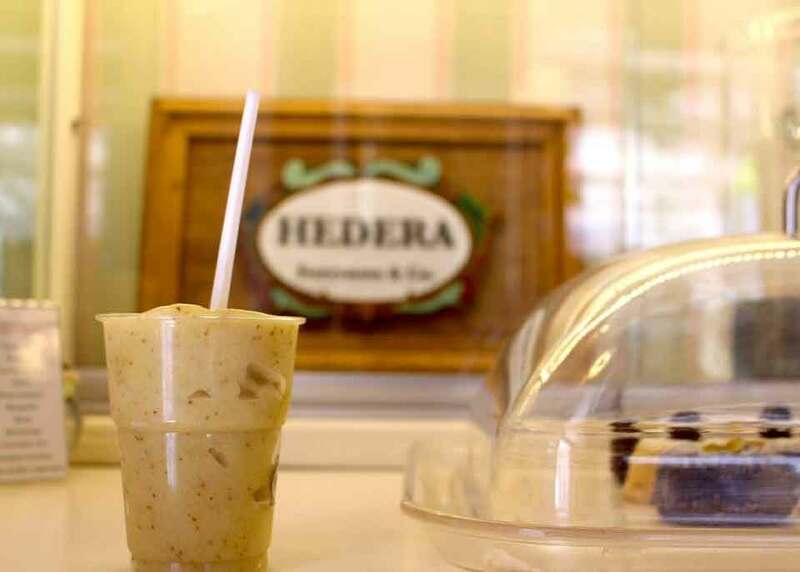 At Hedera you eat their slushes with a spoon! • San Crispino (Via della Panetteria 42). 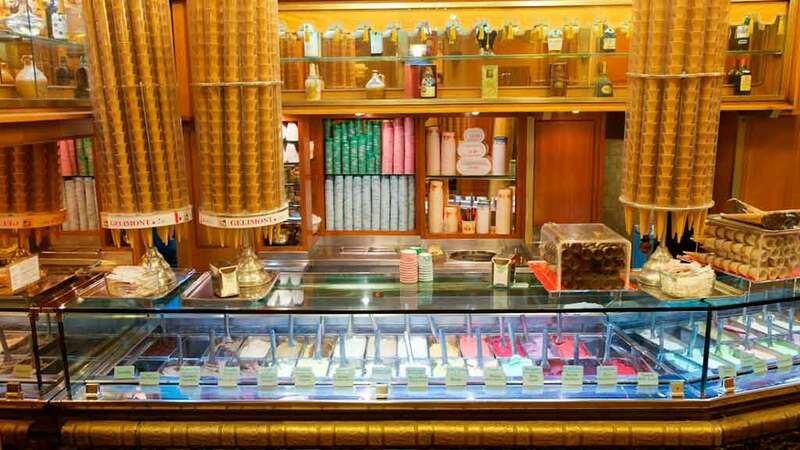 One of the most famous ice-cream parlours in Rome thanks to Julia Roberts in Eat, Pray, Love. 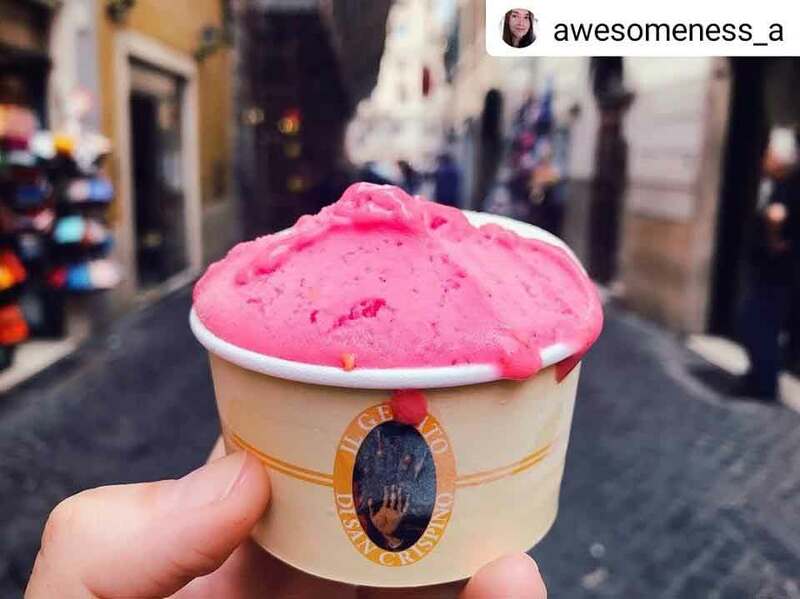 Very close to the Trevi Fountain, it’s one of the few remaining parlours that still serve ice cream at the optimal temperature. If you’re a coffee lover, try their Puerto Rico coffee flavour. 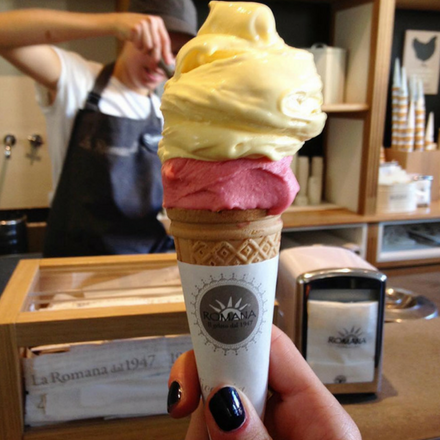 Their signature ice cream is San Crispino with Sardinian strawberry-tree honey! 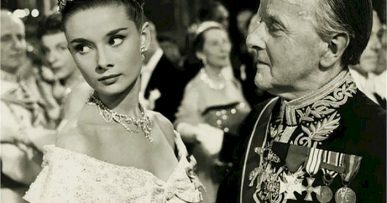 • Valentino (Via del Lavatore 96). 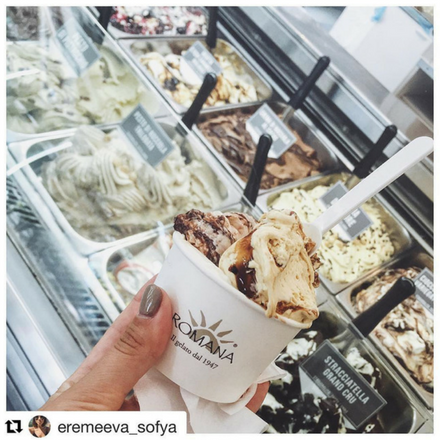 The owner is so confident you’ll love the ice cream that if you’re not satisfied, you won’t have to pay a thing! 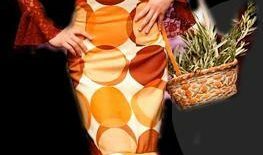 They only use natural products and offer a wide range of flavours. 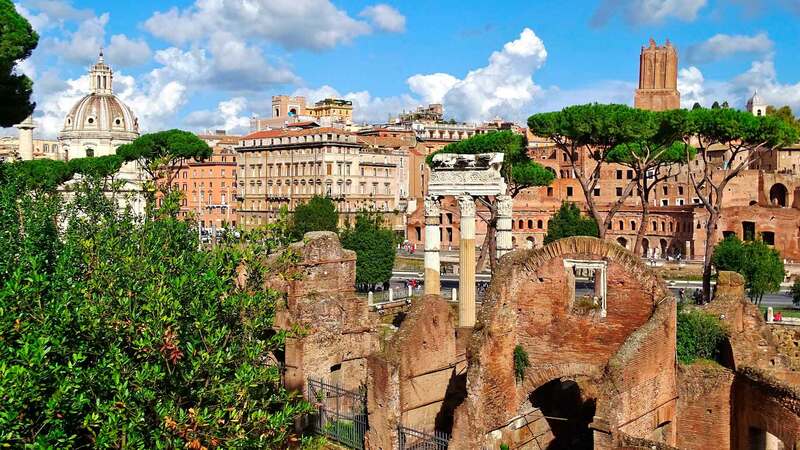 And even though they’re right by the Trevi Fountain, they haven’t hiked up their prices. Amazing value for money!